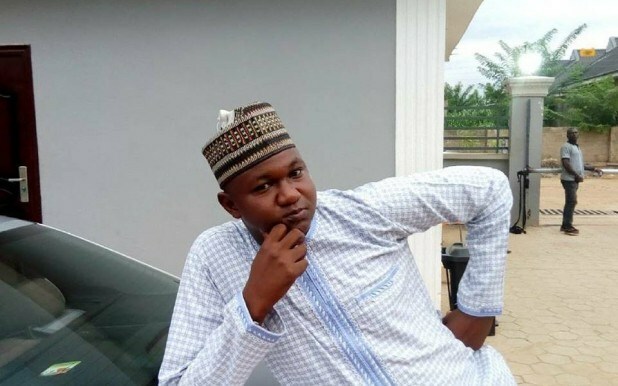 A man identified as Adamu Kabir Matazu has taken to Facebook to say if Buhari loses elections, he will commit suicide. Matazu’s Facebook page is filled with posts which shows his unalloyed support for the All Progressives Congress candidate and incumbent President, Buhari. The post, which has gained 335 comments and 181 shares, attracted comments that ranged between commendation and absolute commendation.